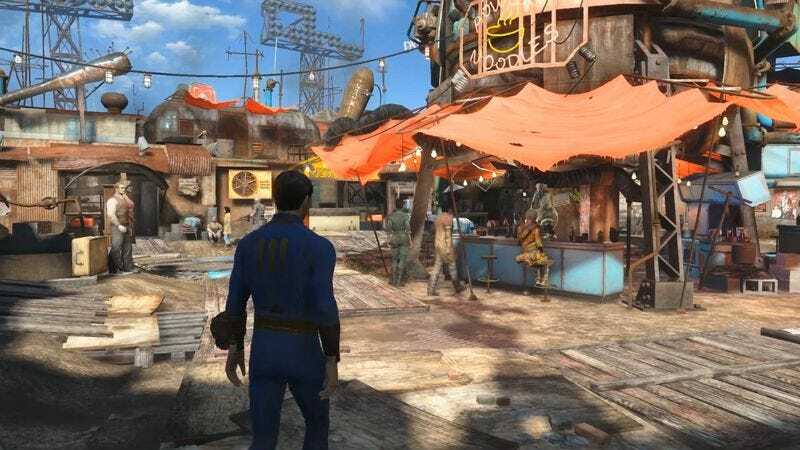 As Matt Gerardi noted in his review this week, the nuke-ravaged world of Fallout 4 places a greater emphasis than ever on community—a point that Matt extends in the first entry below. Fallout 4 is part of a long tradition in games where indefatigable survivors carve out a tiny slice of heaven in a world sent to hell. Some of these makeshift towns, while they might not be beautiful, do at least manage to become downright livable.